Pictured L-R Professor Richard B Davies, Vice-Chancellor of Swansea University, Professor Mike Sullivan of Swansea University, Kirsty Williams, Welsh Government Cabinet Secretary for Education and Jerome Davis, Secretary of Columbia University. A delegation of researchers from Swansea, led by Vice Chancellor Professor Richard Davies, visited Columbia to discuss opportunities for joint working. The Swansea team was accompanied by Kirsty Williams, the Welsh Government Cabinet Secretary for Education. Columbia University has 40,000 students and was founded in 1754. It is the oldest institution of higher learning in the state of New York and the fifth oldest in the United States. Its earliest students and trustees include John Jay, the first chief justice of the United States and Alexander Hamilton, the first secretary of the treasury. During the visit, the Swansea and Columbia teams also discussed the potential for student exchanges. Student exchanges and research collaborations both form part of Swansea’s flourishing partnership with leading universities in Texas. 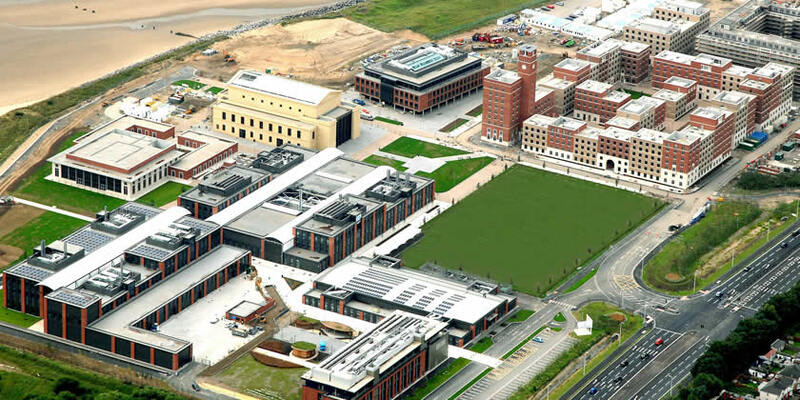 “This is a historic moment for Swansea University and marks the latest in a number of flourishing international partnerships with universities across the world. “Collaboration with such a prestigious institution will allow the University to build on its reputation for excellence and extend its work in a number of fascinating and highly important fields of research.